100 color + 111 b-w illus. This book is the first comprehensive survey of aristocratic art collecting and patronage in Elizabethan England, as seen through the activities of Robert Dudley, Earl of Leicester (ca. 1532--1588). One of the most fascinating and controversial people of his day, Leicester was also the most important patron of painters at the Elizabethan court. He amassed a substantial art collection, including commissioned works by Nicholas Hilliard, Paolo Veronese, and Federico Zuccaro; helped foster the birth of an English vernacular discourse on the visual arts; and was an early exponent, in England, of the Italian Renaissance view of the painter as the practitioner of a liberal art and, thus, fit company for the educated and well-born. 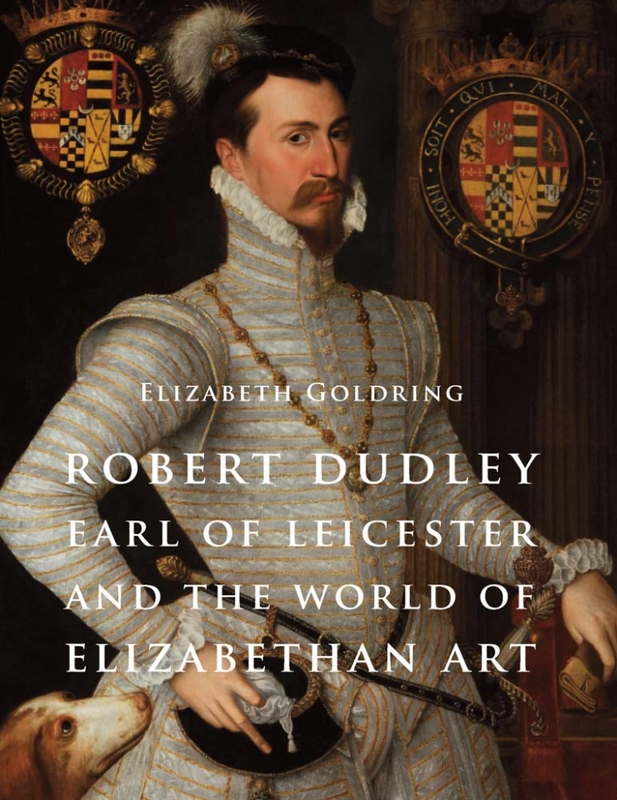 Although Leicester's picture collection and personal papers were widely dispersed after his death, this volume's pioneering research reconstructs his lost world and, with it, a turning point in the history of British art. Some of the paintings featured here are little-known images from private collections, never before reproduced in color. 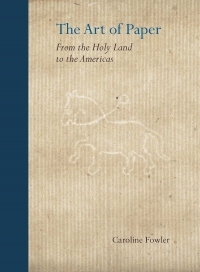 For a Guardian article on this book, please click here. 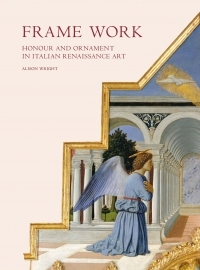 Elizabeth Goldring is an associate fellow at the Centre for the Study of the Renaissance, University of Warwick.